When you look at classic cars, many of the most desirable vintage cars offer an open-aired driving experience. Cars like the Porsche 550 Spyder and Shelby Cobra are roadsters that any enthusiast would love to have in their garage. Those two examples are so popular and rare that they have become some of the more common replicas. In the 60’s roadsters like the MGB, Lotus Elan and Triumph TR6 showed the model that a roadster should follow (other than reliability). They weren’t the most powerful cars, but they let you have the wind in your hair in a fun to drive package. In the early 90’s Mazda wanted to bring back the roadster in the spirit of these great British examples, but in a more reliable package. 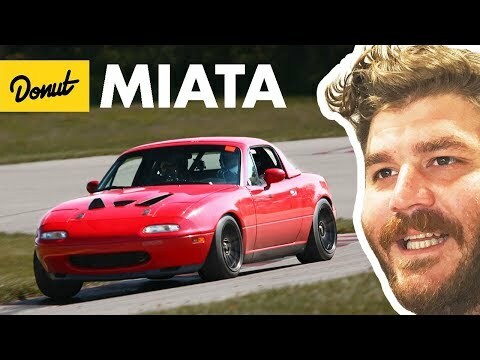 The Mazda MX-5 Miata is an important car. 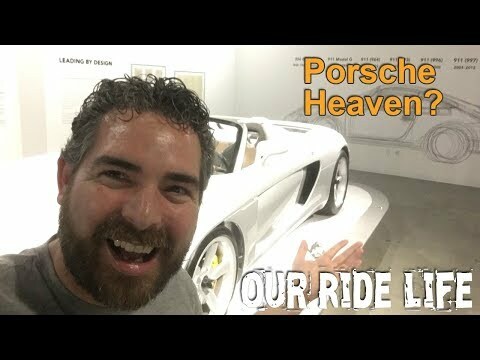 The little roadster opened the door to cars like the Porsche Boxster and BMW Z4. 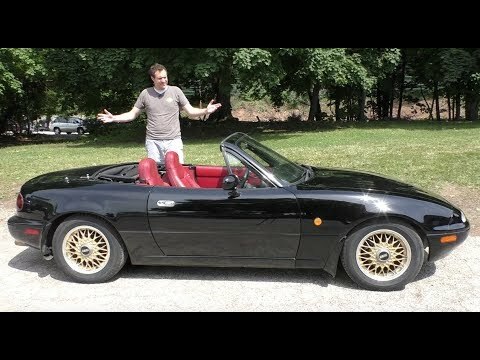 The Miata showed that the public would once again buy a small roadster, like they did with European small convertibles of the 60’s. The Japanese sports car was a departure from the 60’s open-aired cars that were mainly built by British manufacturers. 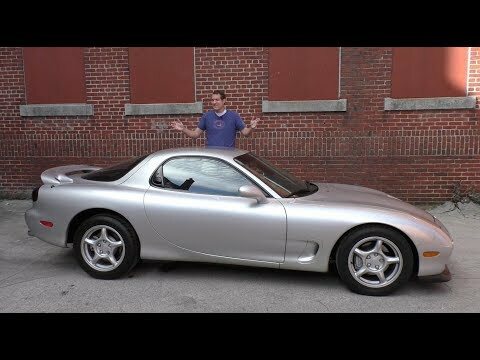 Prices of used Mazda RX7’s have taken off over the past decade. It wasn’t too long ago that you could get these for very little cash, but now a clean example will often fetch over $20,000 depending on the year, condition and mileage.